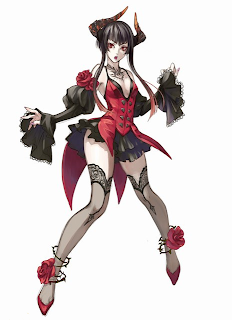 Eliza is the newest character introduced by Namco for their upcoming PS3 fighting game Tekken Revolution. Below is a trailer featuring cutscenes as well as footage of the character feeding on her opponents in battle. She should be available via download today (December 19th).